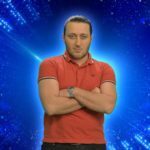 The Georgian national broadcaster has revealed that it has concluded in three candidate songs for Eurovision 2019. GPB has shorlisted the submitted songs down to three potential Eurovision 2019 entries. 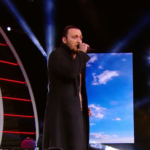 The three songs have been composed by Levan Basharuli, Roma Giorgadze and Tamar Babilua, who are all experienced in the music industry. 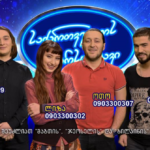 The three song will be performed by the Georgian Idol’s finalists on March 3 and they are all in Georgian language. Georgia will be going with an entry in Georgian for a second consecutinve year. From these five the Four will qualify to the final show and will have the chance to perform one of the three songs they choose themselves.